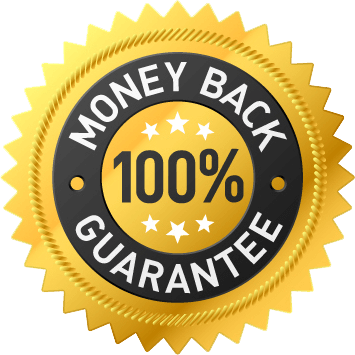 I’m so confident that you will find Video Keyword Spy INVALUABLE for your video marketing that I’m willing to offer you a full 30-day money back guarantee, if you are not happy with the results my software gives you. If you’re not happy and you are within your 30-day guarantee, simply submit a support ticket containing the reasons for your refund request and we will refund every cent. However, I’m pretty sure that you will find yourself using Video Keyword Spy with EVERY video you publish and rank from now on. Yes, there is. However, it doesn’t take anything away from the software that is being advertised on this page. The software being sold on this page is the FULL “Pro Edition” version. So, you will NOT be offered a “better” version after investing in your licensed copy. After investing in the software via this page you WILL have the FULL version with all the features. The OTO that you will be offered is a full 7-day access pass to our flagship cloud-based software product “vMarketerPro” for a single $1 investment. vMarketerPro allows you to quickly create and RANK an unlimited number of slick marketing videos and although it is EASY to use, it is feature rich giving you a ton of benefits at your fingertips (that other video marketing systems do not offer). Are you ready to dominate Google with your videos? Remember, with your copy of Video Keyword Spy you will be removing ALL guesswork when “choosing” keywords to rank your videos for. It will be like having a professional SEO expert by your side, advising you with EVERY video you publish. Copyright © 2016 - 2017 Video Keyword Spy. All Rights Reserved.